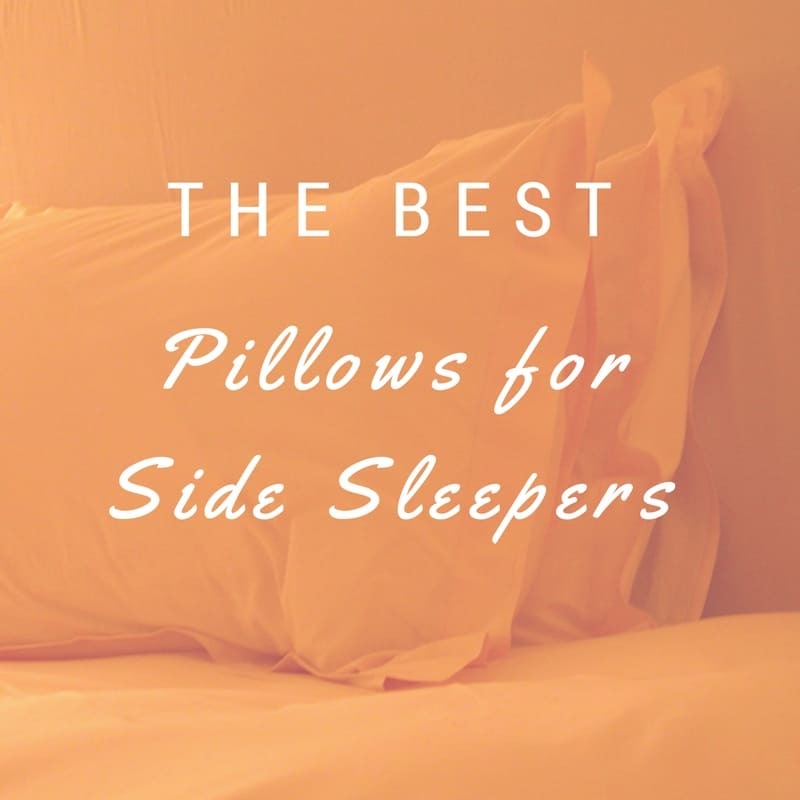 Is it important to find the best pillows for back sleepers? Does the type of pillow really matter? Choosing the wrong pillow could potentially be detrimental to your health and well-being. Using the wrong pillow can keep you awake at night because of pain and being just plain uncomfortable, so finding the best pillow for your sleeping position is important to your overall health. Many people buy the standard pillows sold in stores, thinking their only choices in deciding which pillow to purchase is firm or soft. Just using any pillow can cause you more than just neck pain. Damage can actually be done by sleeping on the wrong pillow night after night. What causes neck pain is the misalignment of our spine when we’re sleeping. This misalignment can cause poor blood circulation, TMJ, headaches, neck pain, and stiff muscles. 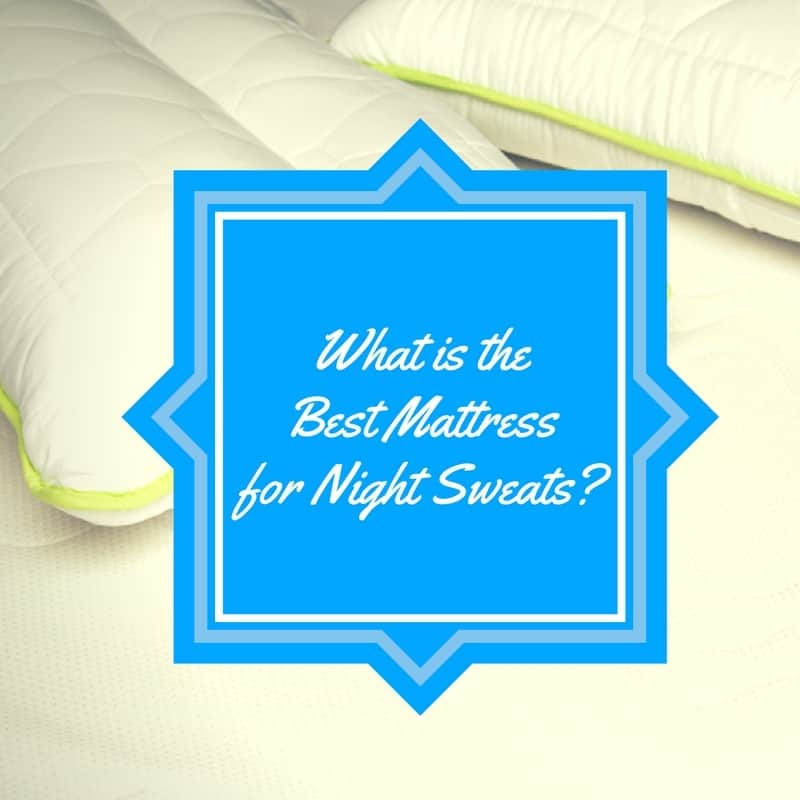 But when you sleep on the best pillow back sleepers can sleep on, many of these problems can be fixed. The key is finding the perfect pillow for you. 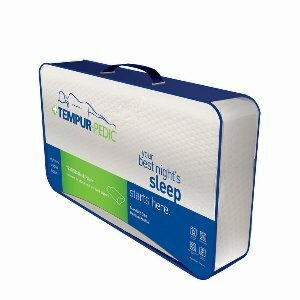 2 What is the best pillow for back sleepers? What is the best pillow for back sleepers? Waking up with neck pain in the mornings is a direct result of not having proper neck support the night before. 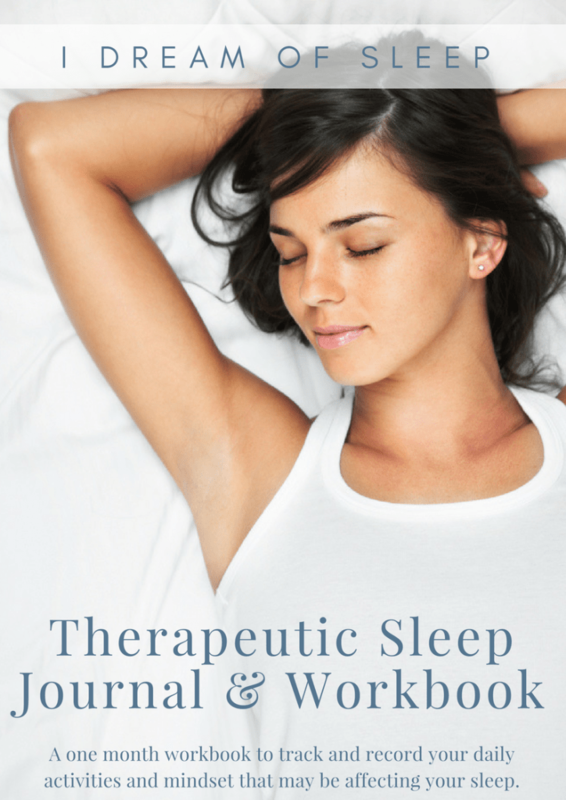 Back sleepers especially need proper support to prevent neck pain. Keeping the spine in correct alignment is vital to avoid waking up with neck pain. It’s also important to get what you think a pillow should look like out of your mind. 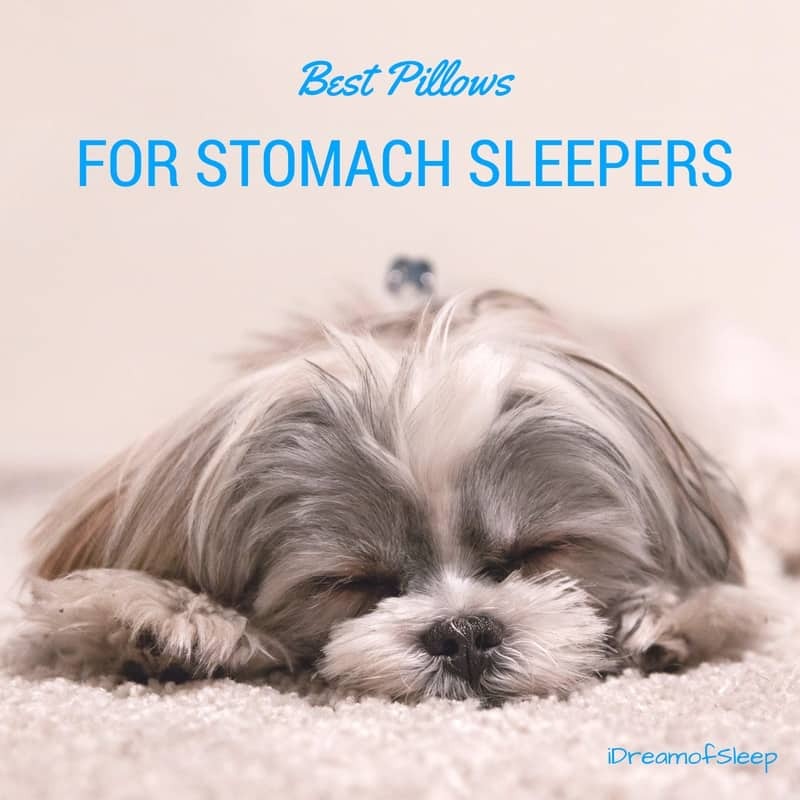 Most of the best pillows for back sleepers come in really odd shapes and look nothing like regular bed pillows. The Pillo1 neck pillow is one of the best pillow back sleepers recommend. It keeps the neck and spine in perfect alignment whether you’re on your back or you’ve rolled on your side. 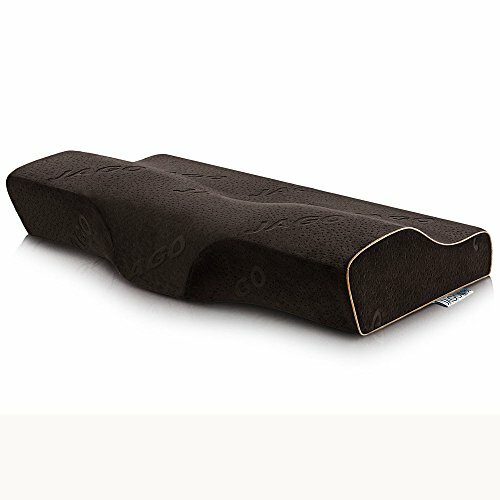 Chiropractors love this pillow because of the support it gives to the spine, which is especially needful to those who have suffered injuries. Many people who have had neck injuries due to car accidents have found relief with the Pillo1 Neck Pillow because of the proper support it gives the neck. This pillow works well if you have TMJ, also, because it allows your neck muscles to relax and stay loose all through the night. With this pillow, the weight of your head is evenly distributed, which also keeps you from feeling pressure in your jaw and feeling the need to clench. 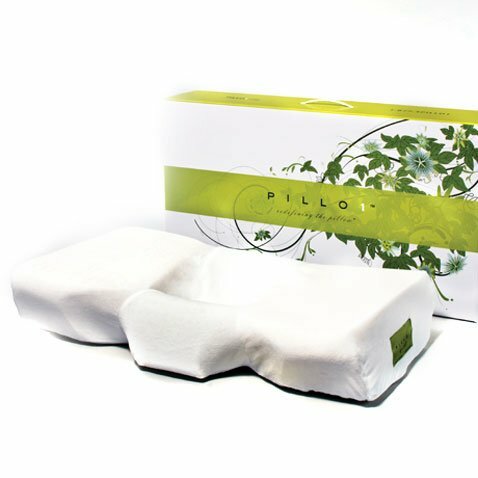 The Pillo1 is also a green pillow. It’s made out of all natural, non-toxic components, making it a very eco-friendly pillow. Part of this pillow’s beauty is it’s not one-size-fits-all. The Pillo1 neck pillow comes in different sizes depending on your height. So if you’re petite, average, or tall, you can buy it specifically for your size. 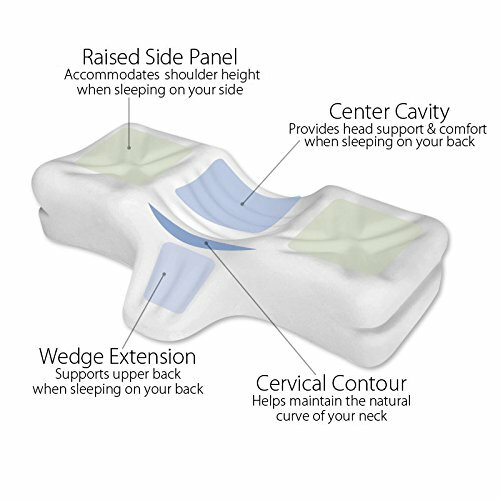 The GEOTEL Ergonomic memory foam pillow is more along the lines of a traditional cervical pillow you’re probably familiar with, but it goes way beyond the old fashioned design. Most memory foam pillows are made out of foam that holds mites and allergens, but this memory foam is made from eco-friendly allergy free material. Its cover is completely washable, and it zips off easily. Back sleepers find the memory foam in this pillow far superior, and gives you the support your body needs to sleep comfortably all night. Part of why this is rated one of the best pillows for back sleepers, I think, is because it fully cradles the head. Your spine and neck ends up being completely aligned, and even helps reduce snoring. Yay! It comes with a fitted velour cover, but it will fit into a standard pillowcase. If you haven’t heard of Tempur-Pedic, then you’ve probably been living under a rock. Most assume they only make mattresses, but they also make pillows. Extremely comfortable pillows at that. The NeckPillow by Tempur-Pedic is not made of memory foam, which can hold heat in and make your head hot and sweaty. It’s actually made of Viscoelastic foam that’s a lot cooler than polyurethane foam most memory foam pillows are made out of. The Viscoelastic foam won’t sink in under the weight of your head, so it maintains its support. Since it doesn’t go flat like other memory foam pillows often do, it gently stretches your back and neck muscles and allows them to relax. It puts your spine in alignment whether you’re on your back or side, so you can wake up in the morning pain free. The NeckPillow by Tempur-Pedic comes with a removable and washable cover, but will fit into a standard pillowcase. The Therapeutica pillow looks a lot like the Pillo1, but it’s slightly different. 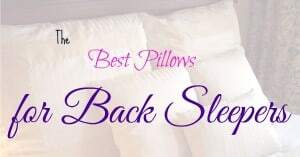 The Therapeutica is one of the best pillows for back sleepers because it has a wedge extension that juts out from the pillow that is meant to support your neck and upper back when you’re sleeping on your back. It has a well in the middle that’s made for your head, and on either side are what I call wings. The wings are where your head goes when you turn on your side. It’s raised just enough to be shoulder height to keep your spine in alignment. The Therapeutica pillow was designed by a ergomonic designer and a chiropractor. They wanted to invent a pillow that would keep the spine in alignment whether you’re on your side or back. They realized that people come in different sizes, so they designed a pillow to fit different body sizes. The pillow comes in four sizes in petite through large, and even a child’s size.